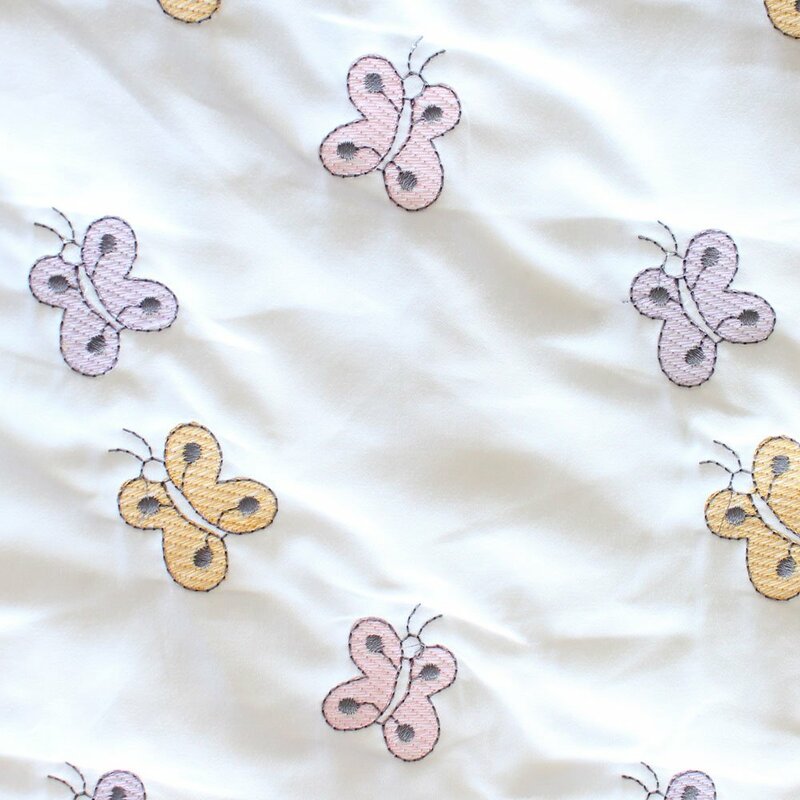 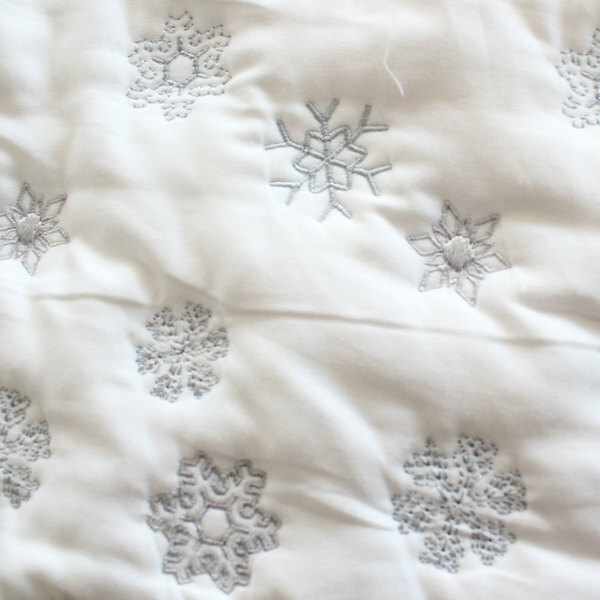 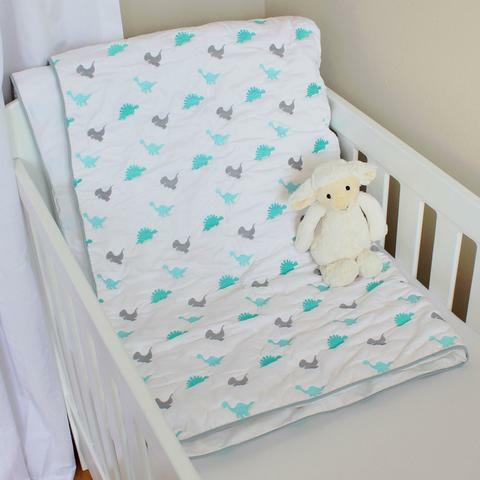 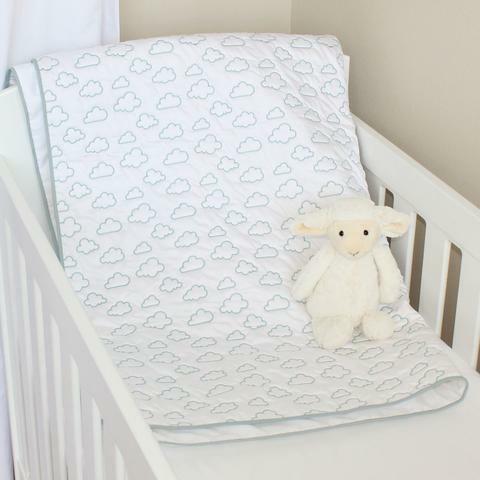 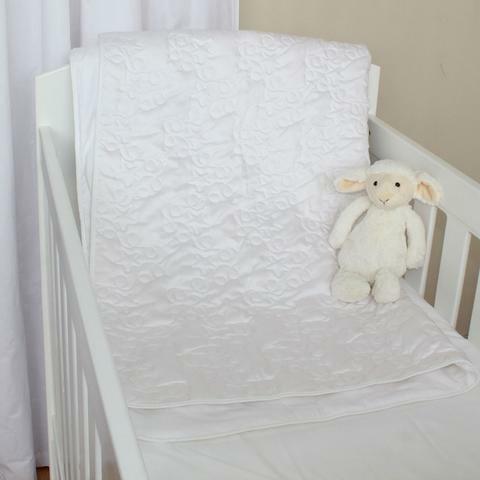 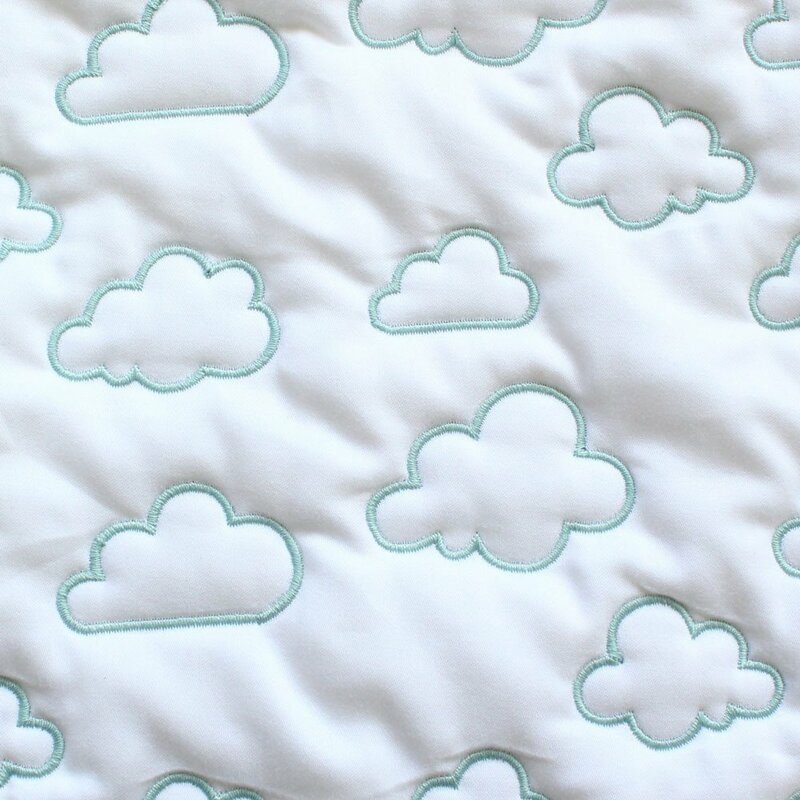 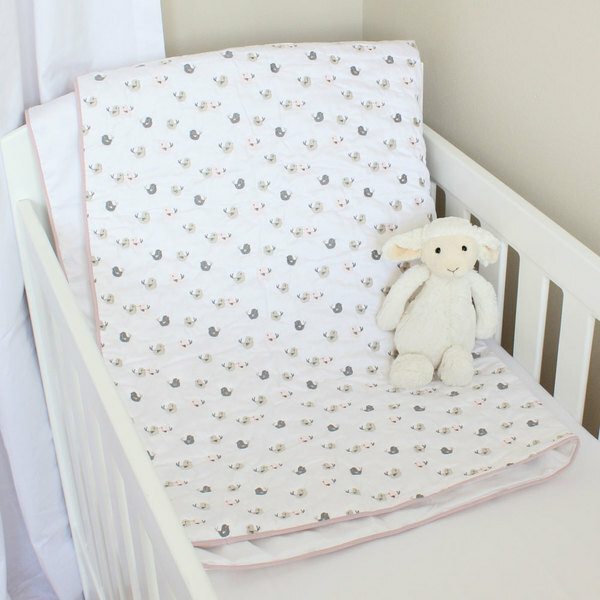 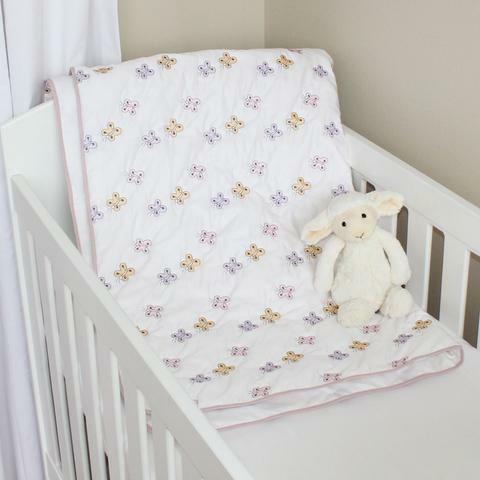 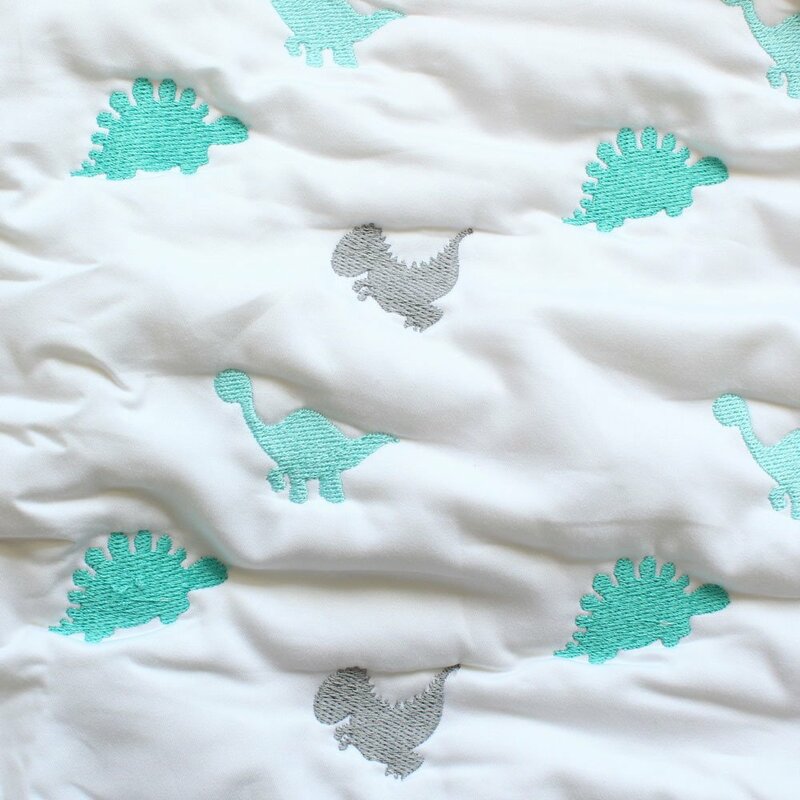 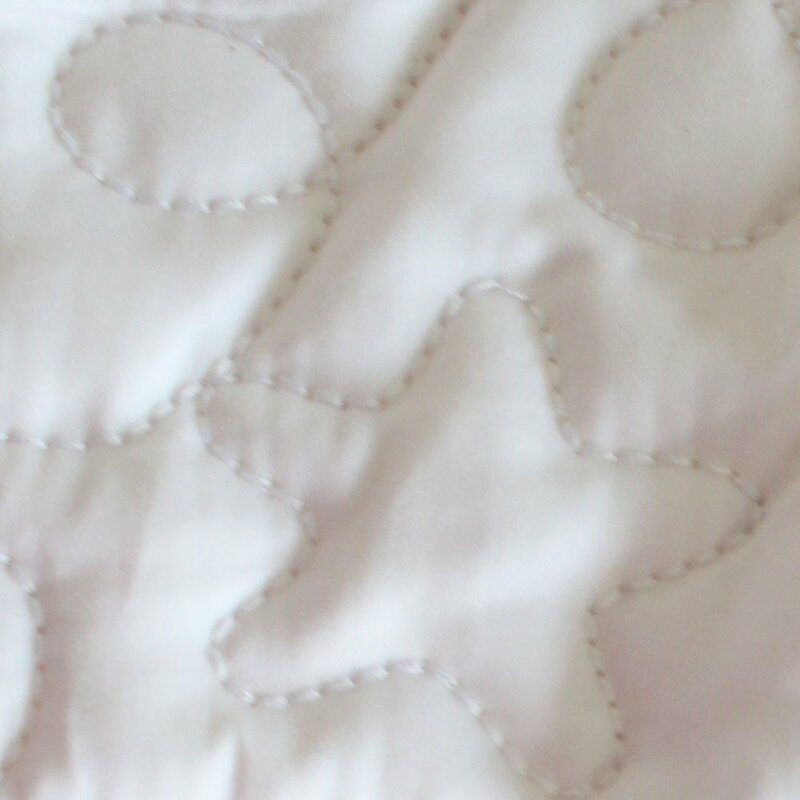 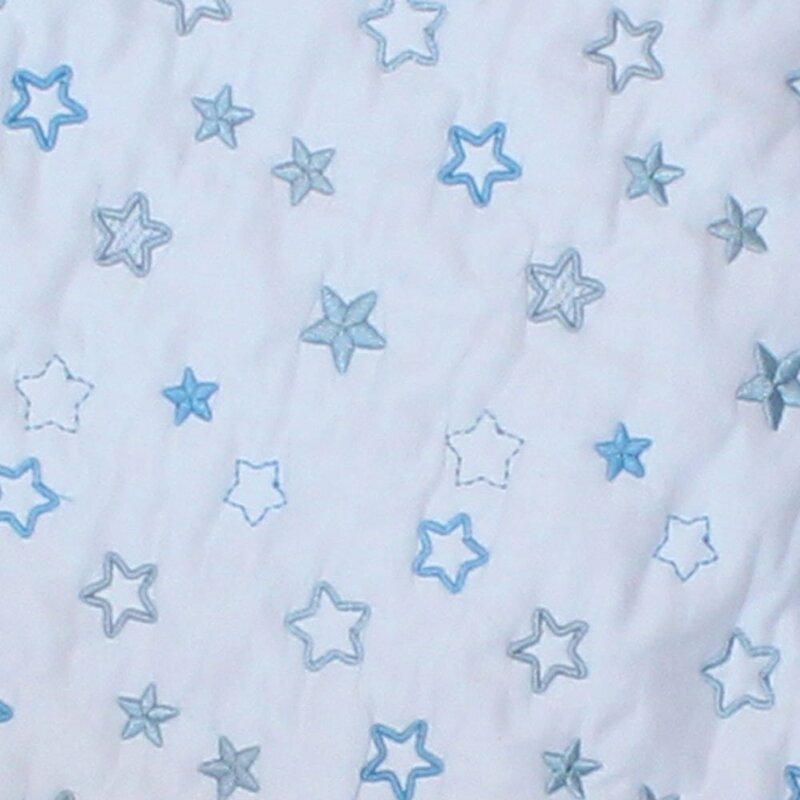 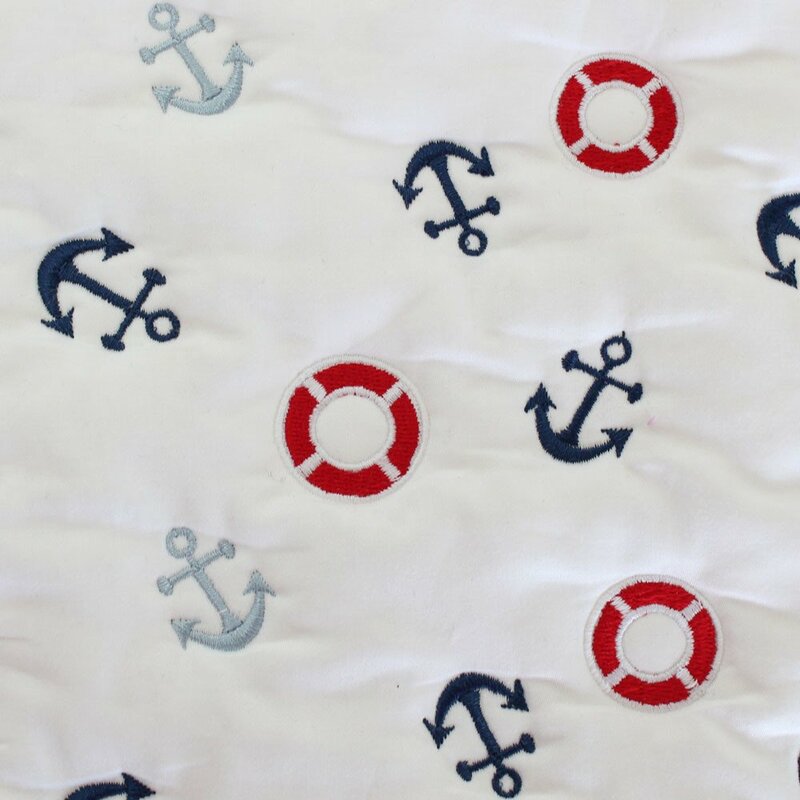 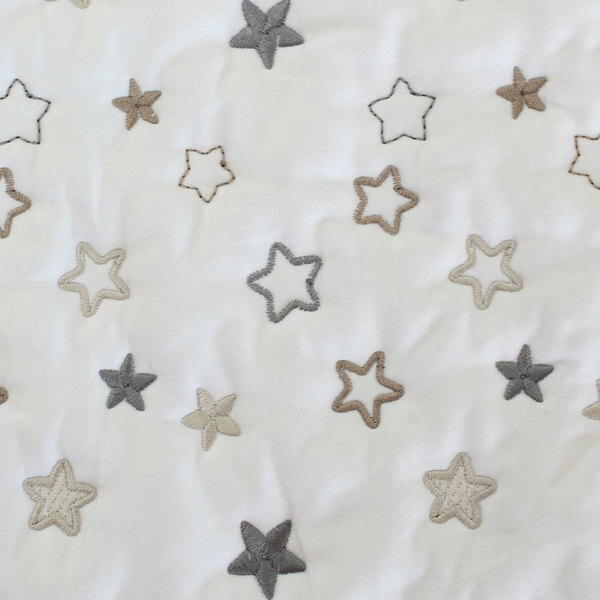 These lovely high quality embroidered cotton quilts-play mats are perfect for tummy time as they are made from 100% cotton which is soft and gentle on your baby’s delicate skin. 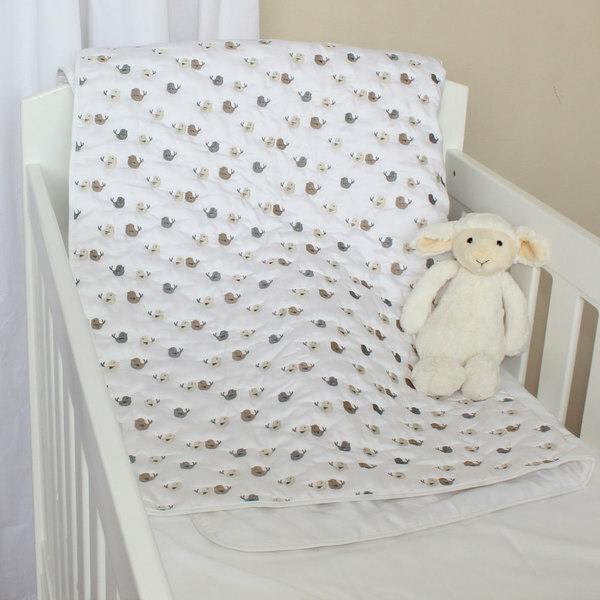 Tummy time is essential for the development of your baby as it helps strengthen neck, back and trunk muscles. 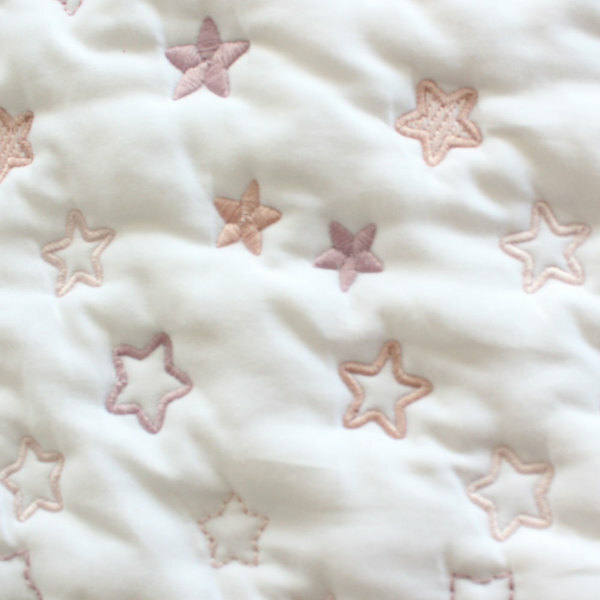 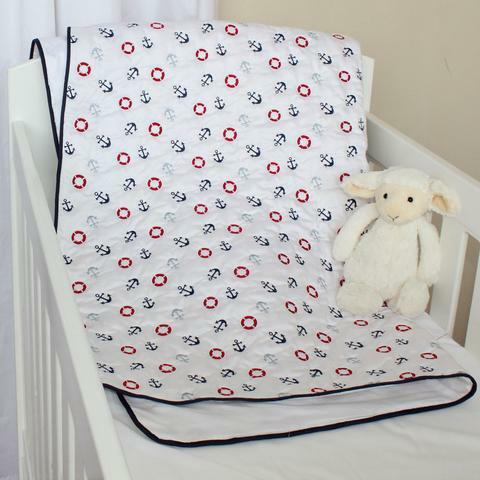 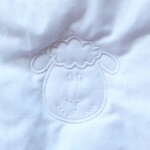 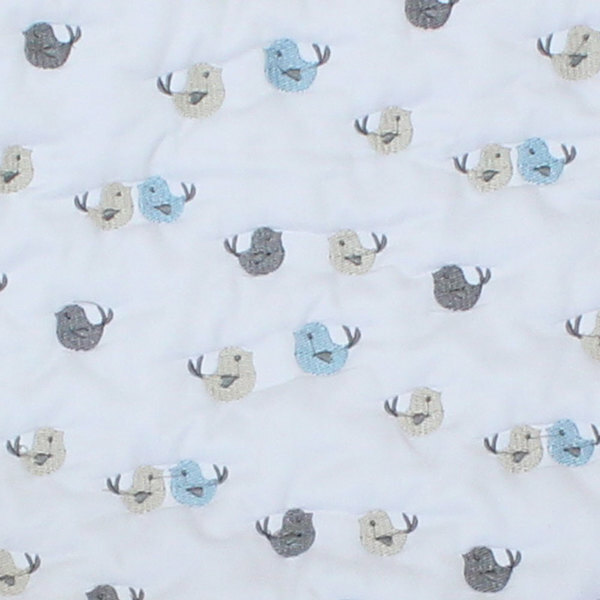 The quilted play mats have a range of gorgeous embroidered designs for both boys and girls. 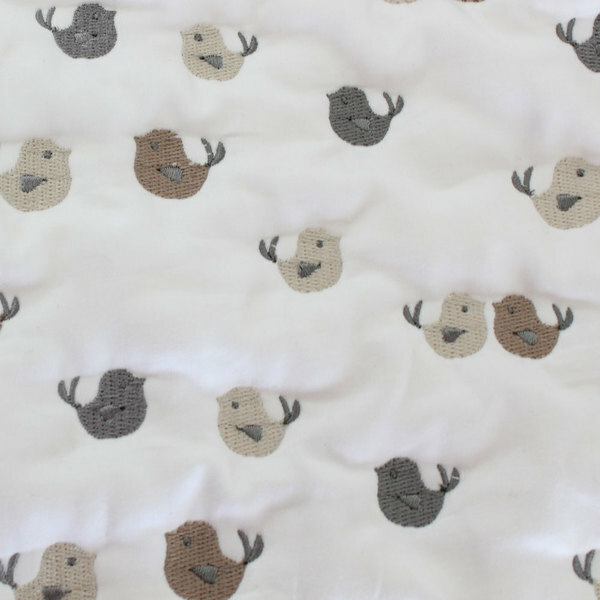 They are also easy to care for as they are machine washable. 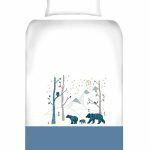 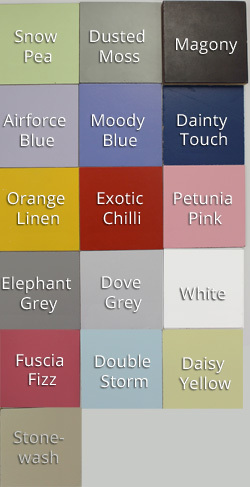 Matches with our embroidered cotton bumper covers, duvet covers/pillow covers, cellular blankets.